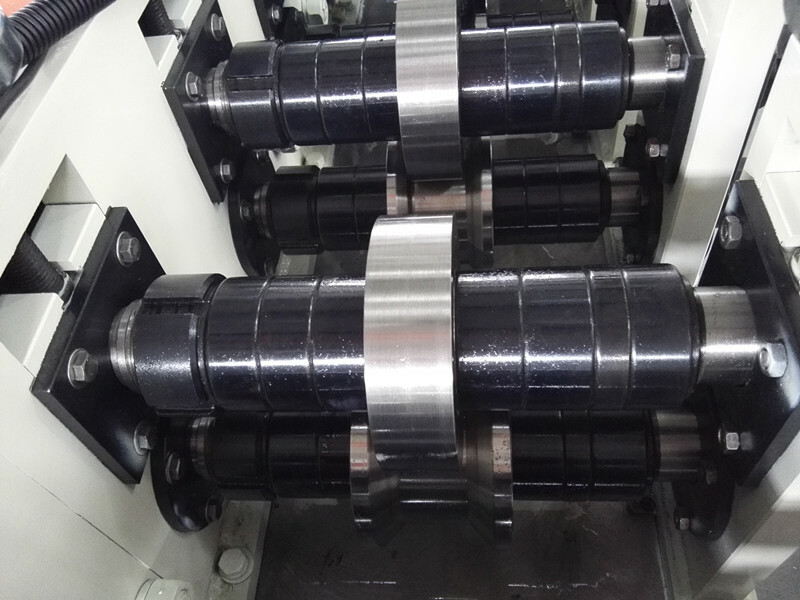 This iron angle roll forming machine is used to produce steel angle. 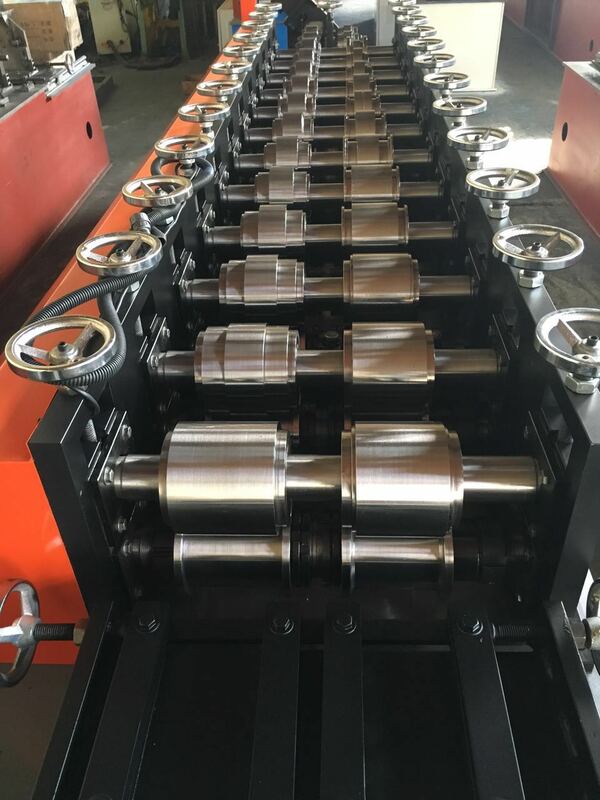 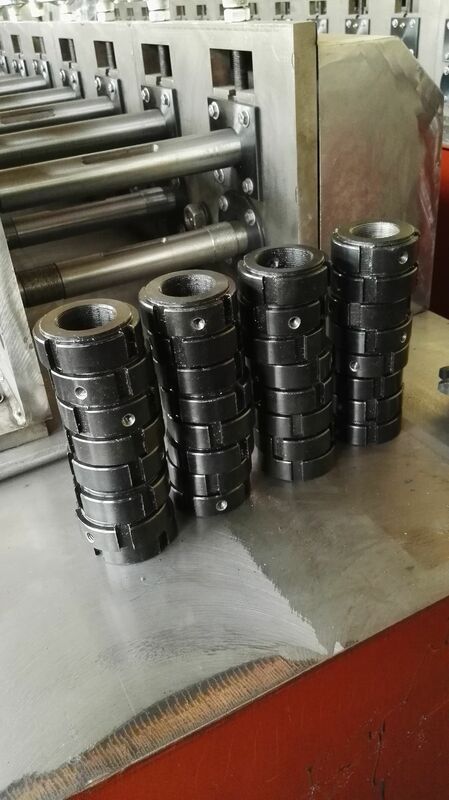 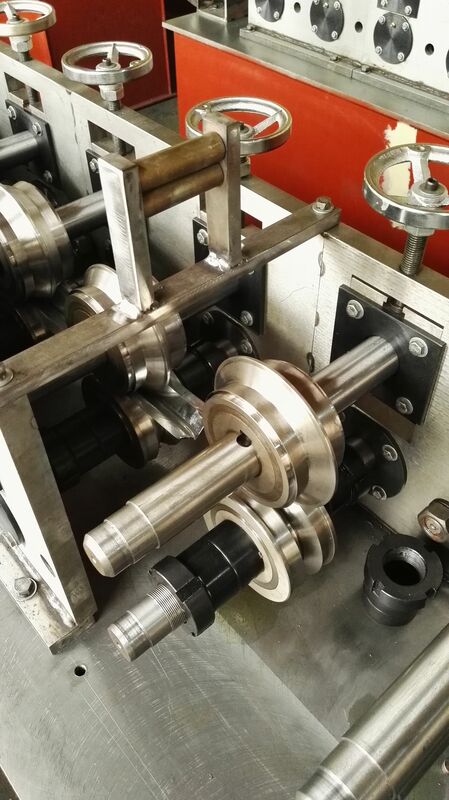 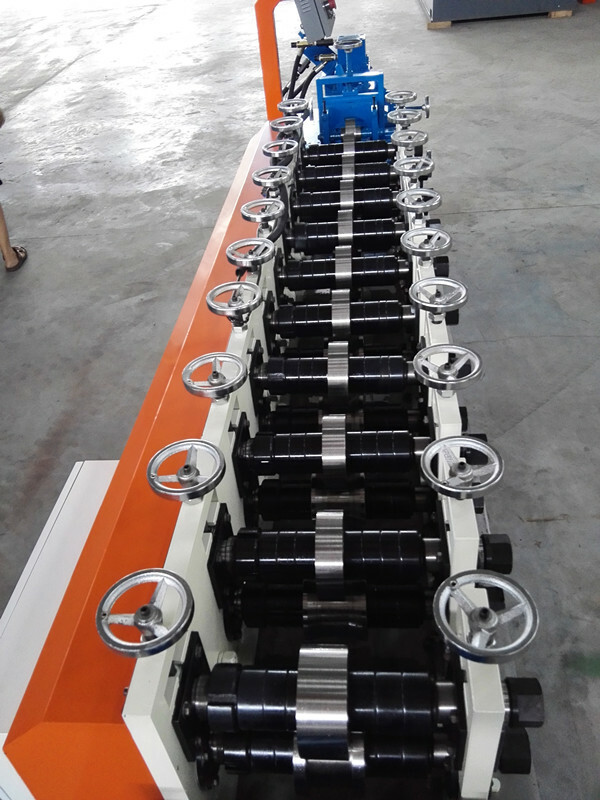 It includes the uncoiler, punching device, roll forming machine. 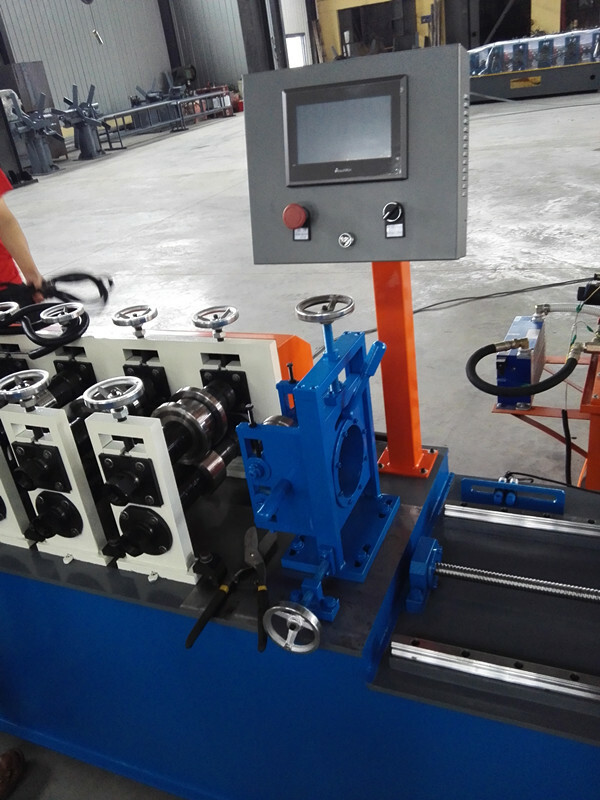 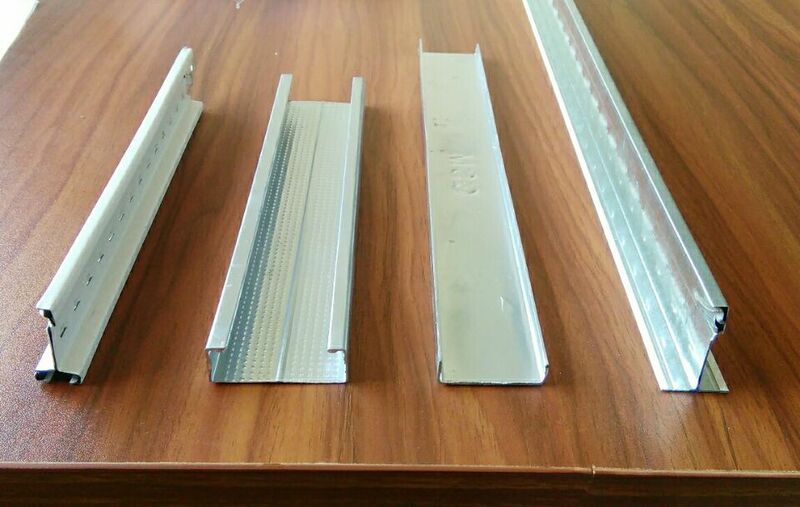 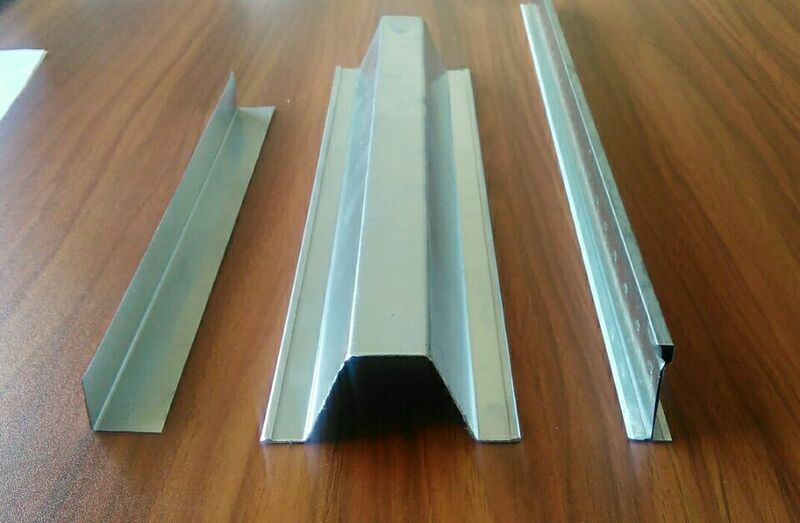 We can design the machine according to your angle profile drawing.